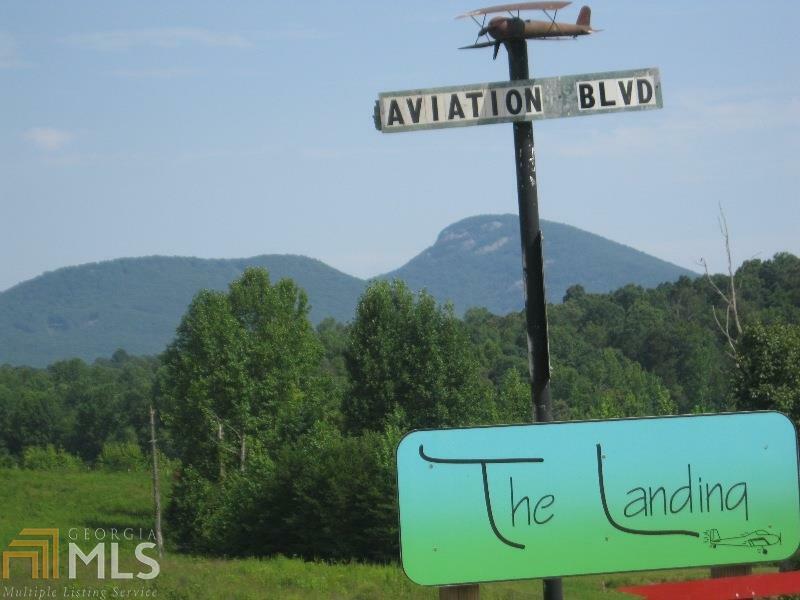 ULTRALIGHTS / AIRCRAFT HANGAR LOT - $29,900 OWNER FINANCING OFFERED in aviators community, The Landing, Phase II, at private Mountain Airpark Airport (0GE5), NE Georgia. 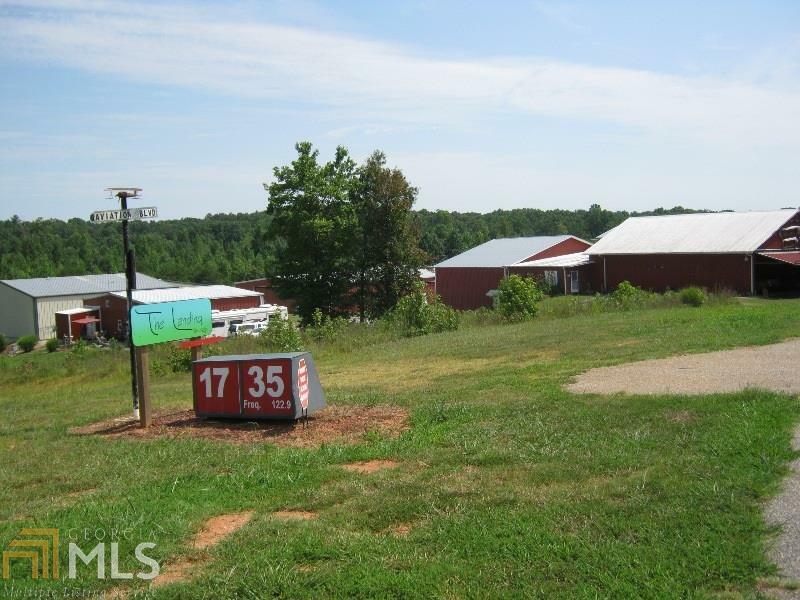 Level .19AC Taxiway Lot with all Utilities. No HOA or Fees. Deeded usage rights to 2400 Turf Airfield and paved Taxiways. TERMS: $5000 Down Payment with 5% Interest Rate for 60 months.